Established in the year 2014, we "Glo-line", are known for manufacturing and trading the Fire Fighting Equipment and Fire Safety Equipment which are critical to industrial, commercial as well as residential use in different capacities. We believe that and as a trader & manufacturer, we make available a diverse range of Fire Protection Products, which cater to a host of industrial and commercial requirements. 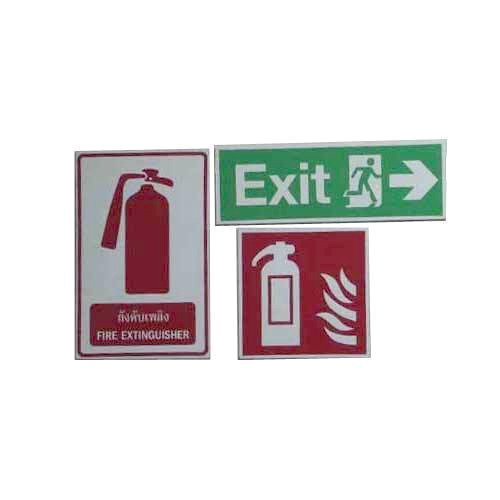 Hence, our range is comprehensive and includes Fire Fighting Equipment, Fire Alarm Panels, Fire Extinguisher and Fire Alarms. With over 7 years in the industry, we have achieved several challenging milestones before establishing ourselves as market leaders in this domain. We are leading trader of our own brand named "GLO-LINE". Our market dominance is the result of our commitment to supplying quality, technically proven Fire Fighting as well as Fire Safety Equipment. Over these years of our service in the industry, we have built an exhaustive repertoire of products sourced from reputed vendors. Their no-compromise policy on product quality reflects our own commitment. Besides, we are very keen we offer products that augment greater productivity at clients end. Additionally, we are committed to offering these products at economical prices.